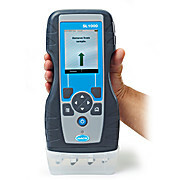 …precise dosing Portable dispensers accurately deliver the correct volume of DPD reagent for free or total chlorine testing. 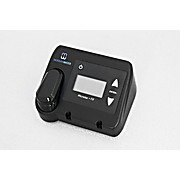 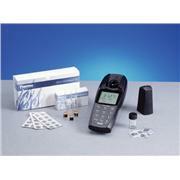 Supplied with enough DPD powder for 100 tests. 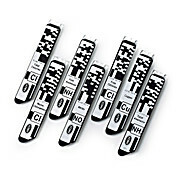 Easy-to-use design for 5 and 10 mL sample sizes. 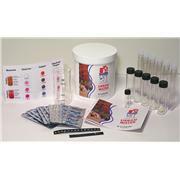 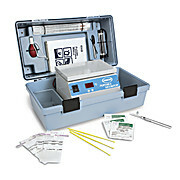 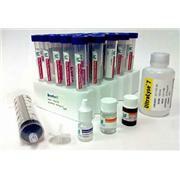 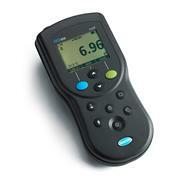 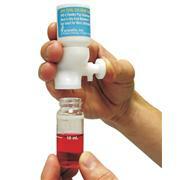 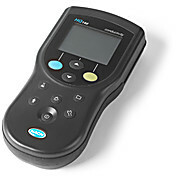 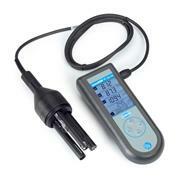 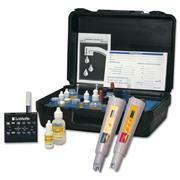 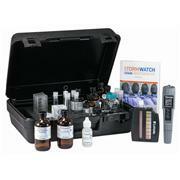 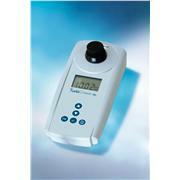 Thomas numbers 9864H98 and H99 are for test kits using tablet technology.